The Musée Héritage Museum is pleased to be the host of an exhibition curated by members of the Michel Band Council. The history of this First Nation is deeply connected to the region. With family objects loaned to us by band members and pieces from the museum collection, they will tell their story of strength, family, injustice, challenge and perseverance. Weiller and Williams Co. Ltd. was founded in 1925, with Lee heading up operations in Edmonton. This exhibition tells an important Alberta story with images and artifacts from Lee’s years with the company and also from his extensive involvement with horse racing in the province. If any additional information is required please contact the museum at museum@artsandheritage.ca or call 780-459-1528. Make your next special occasion the greatest in history! 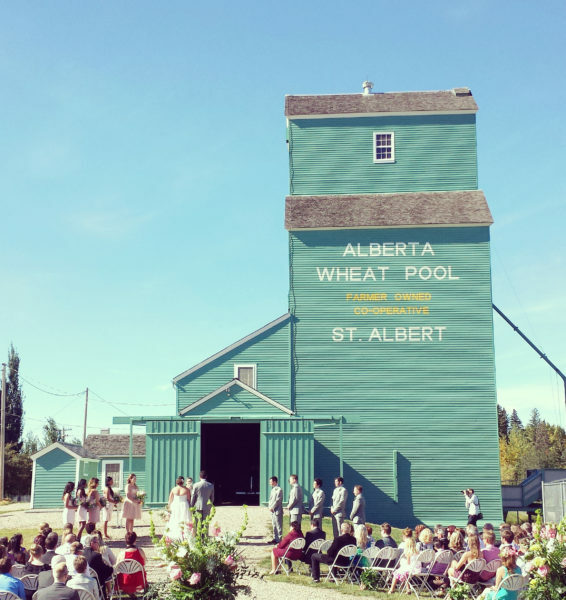 The St Albert Grain Elevator Park includes two beautifully restored grain elevators, a train station and platform, and a variety of green space for an outdoor event or photos. 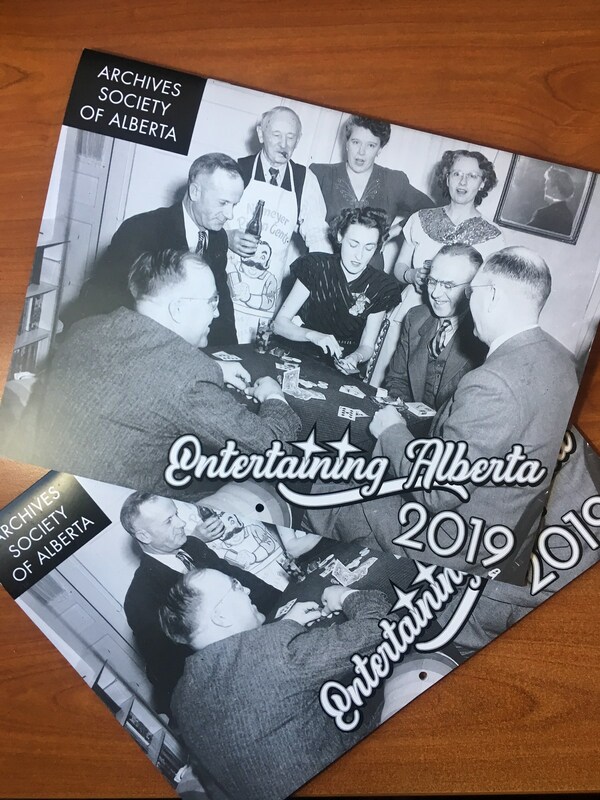 The Archives Society of Alberta black-and-white calendar is filled with vintage photos and makes a great gift! The 2019 calendar is now available for purchase at the museum!